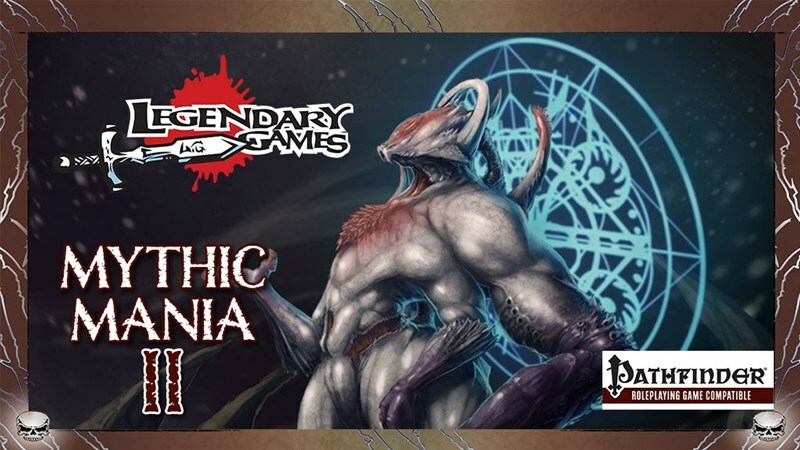 Legendary Games and Mythica Games are teaming up. 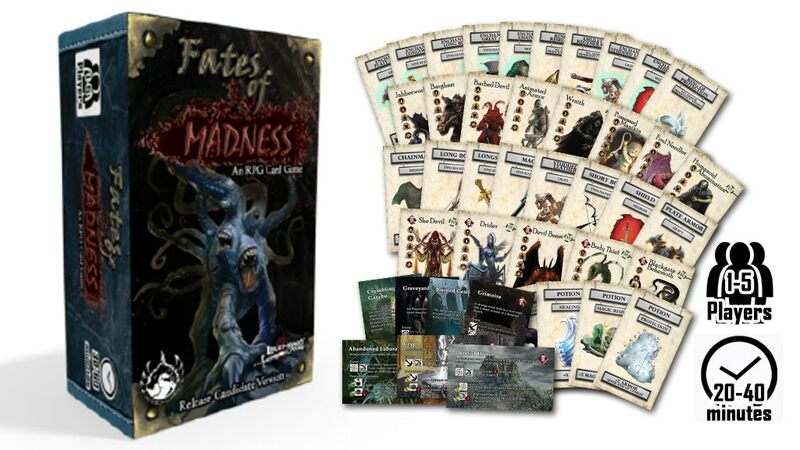 They're taking the Gothic Campaign Compendium from Legendary and throwing in the card-game-making skills of Mythica to bring you Fates of Madness. 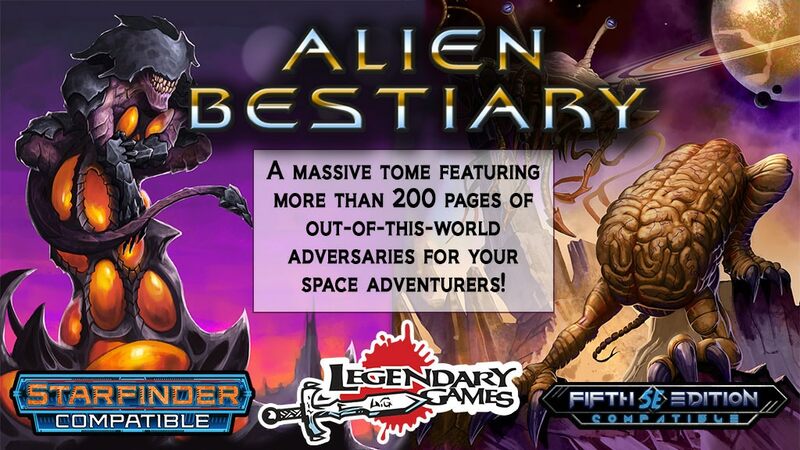 It's a cooperative RPG card game and it's up on Kickstarter now. Some people just want to see the world burn. All those stuck-up, self-righteous, do-gooders make them sick. They'd much rather everyone run around, doing what they want. 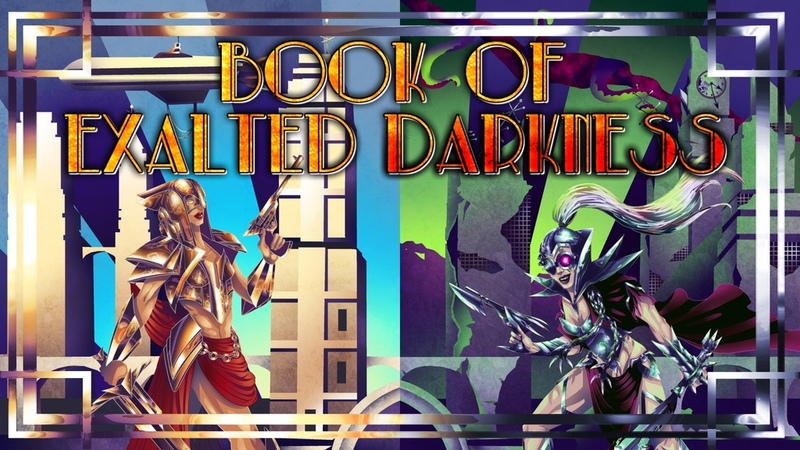 That's the sort of setting you're dropped into in Book of Exalted Darkness. It's a holy decopunk campaign world that you're looking to corrupt and destroy by whatever means you think'll work best. 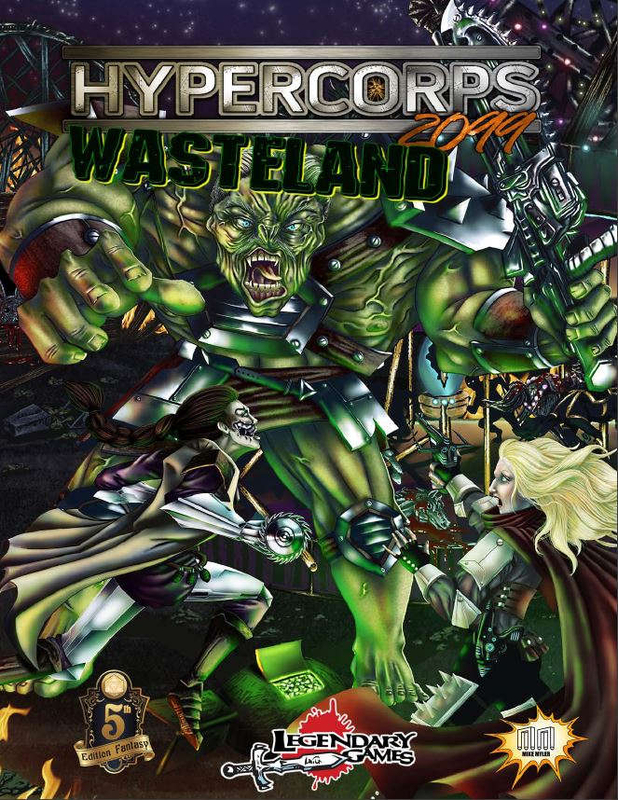 The book is written to be used with 5th Edition. 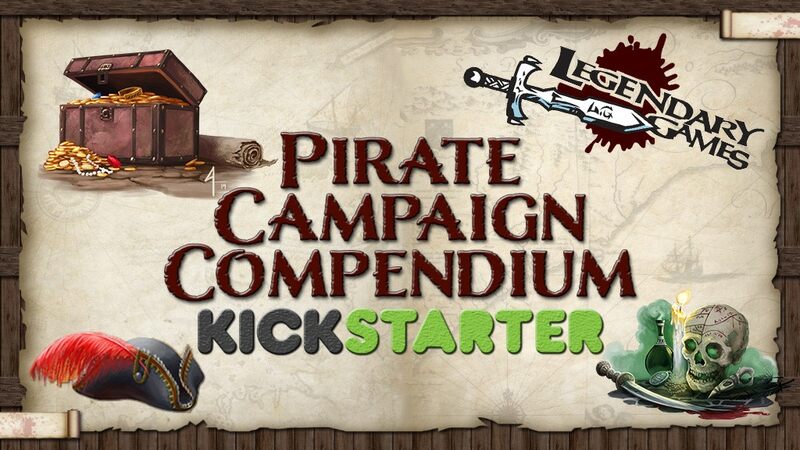 It's also up on Kickstarter now. Though I've not gone in quite some time, I do enjoy camping. Going out there into the woods and getting back to nature. Just gotta watch out for all the forest creatures and make sure you're not invading their territory. It's bad enough with bears and cougars and such, but then you've gotta watch out for elves and faeries and other Fey creatures. 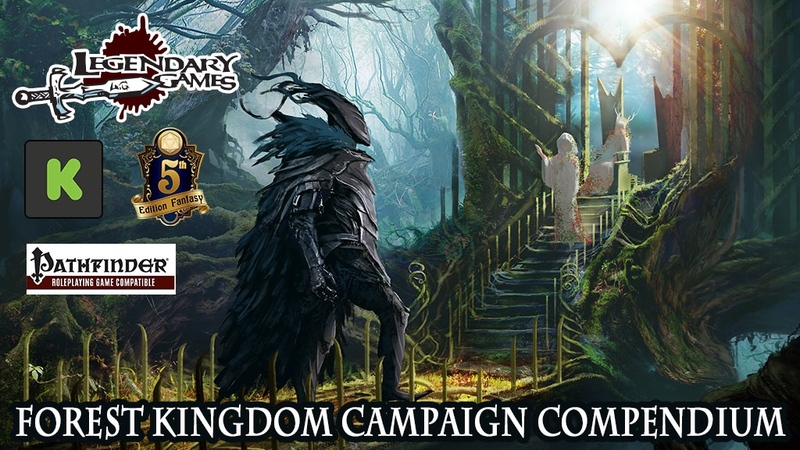 If you're up for doing such, though, in your Pathfinder or Dungeons & Dragons games, you might want to pick up the Forest Kingdom Campaign Compendium that's up on Kickstarter now. You know, we're all new at something at some point. 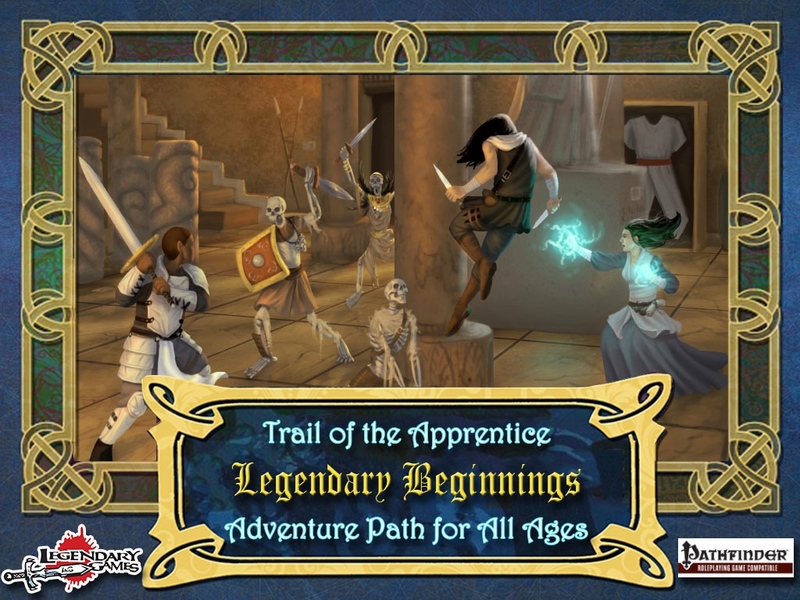 And while you may have a natural talent for something, you're still going to have to do a lot of learning to be able to become a master at any particular skill... particularly adventuring in a fantasy realm. That tends to take a lot of time and effort in the form of killing various monsters (who hasn't had to clean out a local tavern's basement of giant rats?). 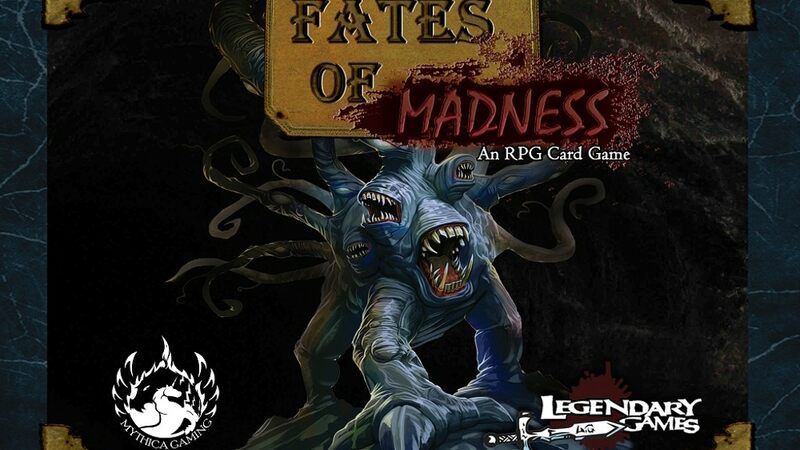 Well, I don't know if there's any basements full of giant rats in Trail of the Apprentice, but I do know that it's up on Kickstarter now.